This Fan-Made Cuphead Short Is Great! 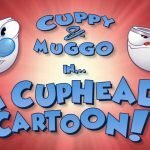 Popular YouTuber hotdiggedydemon Created This Excellent Fan-Made Cuphead Short That Closely Resembles The Animated Style of Ren and Stimpy. 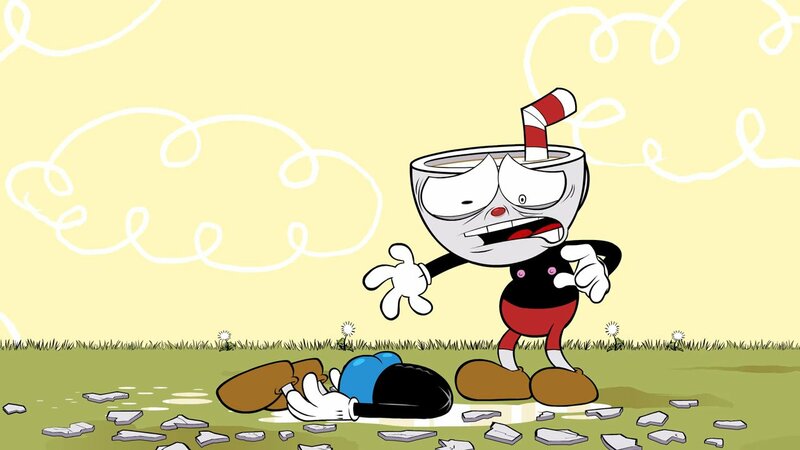 Though Cuphead may be one of the hardest video games in the history of gaming, this iconic character is a humongous hit in the gaming community. 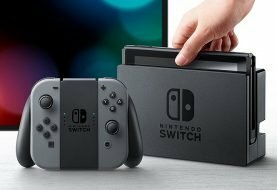 Since the game launched he has rapidly made his way to everything from toys to t-shirts. There is no doubt that Cuphead has made a giant splash in the gaming world. I to have succumb to the characters overwhelming charm. Honestly at first I was overwhelmed by the overwhelming difficulty of the game. I’m not to proud to say that I needed cheats for this one. Once I found the trainer with God-Mode cheats I was able to enjoy the true magnificent retro-like beauty of the game. When it comes to Ren and Stimpy I may be one of their biggest fans in the world. My wife and I own the entire collection, and still occasionally watch the show till this day. We love the show so much we even named our first cat Stimpson J. Cat. Stimpy or Stimp for short, and he was the coolest cat ever! So it should be no surprise I’m featuring this animated short with its own post. I’m really not kidding about how much the following Cuphead short resembles Ren and Stimpy. 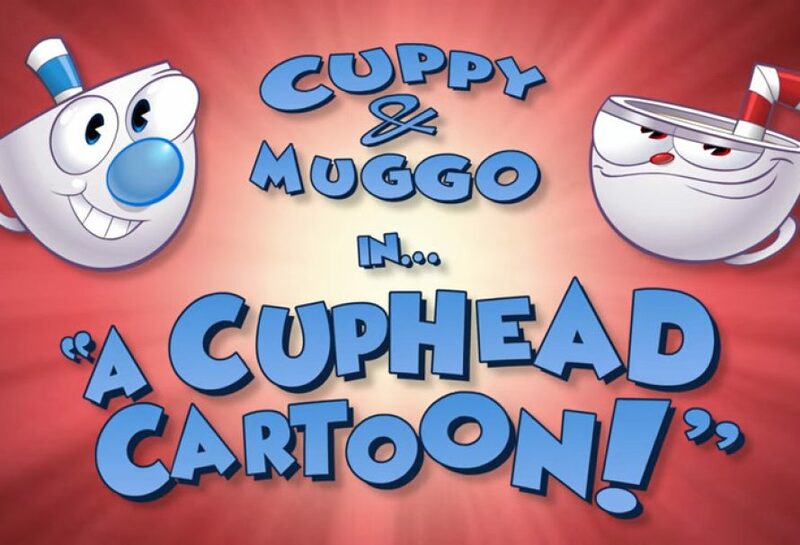 It resembles the show so closely that the mock character Cuppy even gives Muggo a replacement nose that is nearly identical to Stimpy’s. When I found this I couldn’t believe how awesome it was. Much respect to Hotdiggedydemon for his fantastic work with this short. He took the coolest gaming character of the year and somehow made him even cooler. I’m hoping he turns this short into a series, or maybe even goes full to half length with it. He definitely earned a like and sub from me today. If you liked the short you can show your appreciation by subscribing to Hotdiggeydemon’s YouTube Channel. All YouTubers like that. You can also leave a comment below telling us what you thought about the Cuphead short. 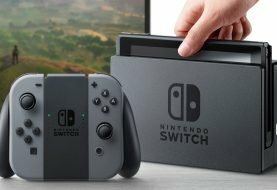 All websites love comments as well! Thanks for joining us today!! !